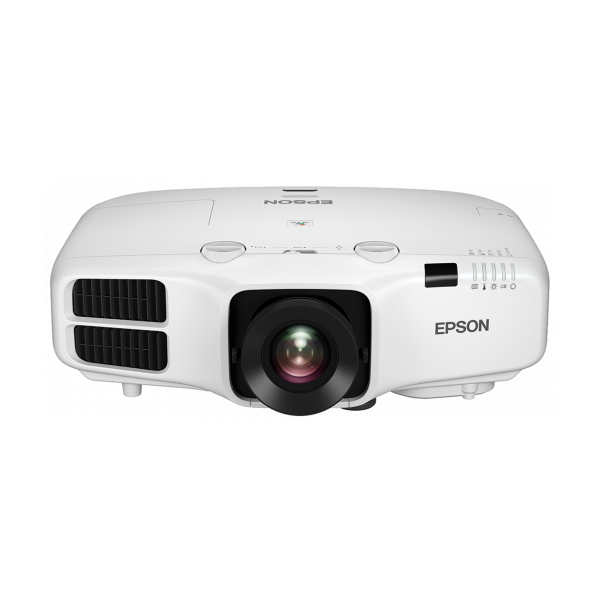 The Epson EB-5520W gives out up to 5,500 lumens of colour and white light output for clearer, brighter presentations. And with Epson’s special optical engine system, there’s no compromise on colour intensity even with the added brightness. Epson’s colour management capability means vibrant colour in any environment. Differences in brightness from image to image can result in loss of detail. Epson’s Auto Iris feature changes that by delivering an incredible 15,000:1 contrast ratio, automatically adjusting images for optimal clarity. 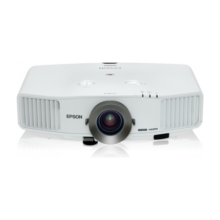 In combination with C2Fine™, the EB-5520W projector offers uniform and vivid images with exceptional contrast for a smooth presentation. Enjoy the flexibility of projector and screen placement with Epson’s extended maximum vertical lens shift of 50% and maximum horizontal lens shift of 10%. By sliding the tab above the lens to “lock”, the internal gears that move the lens will be kept firmly in place. This prevents the lens from moving during projection, especially when the projector is installed on a tilt. 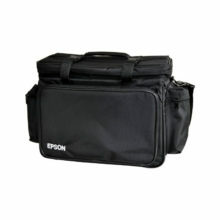 Quickly and easily correct any vertical or horizontal distortion of the projected image on large screens. The Epson EB-5520W is compatible with a wide range of external devices, and now comes with 2 HDMI ports and HDBaseT. Ideal for large venues, HDBaseT can transmit Full HD video, audio and control at low cost through cat 5e/6 cables up to 100 metres. Project contents wirelessly from compatible smart devices and laptops without any software installation with the Miracast function. The technology enables easy wireless transmission of Full HD video and sound from PCs and smart devices, eliminating the hassle of a physical connection and eradicating issues with setting up. 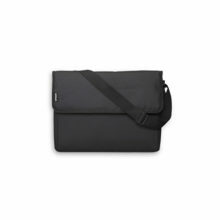 With support for screen mirroring*, projecting your tablet and laptop screens has never been easier. 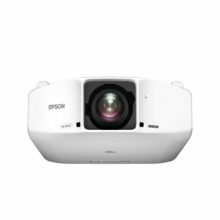 With Epson’s network monitoring and control software, you can see from a single PC which projectors are available and whether they are running efficiently even across the biggest networks. You can access, configure and control all your projectors remotely, as well as receive instant email alerts for pre-defined critical indicators such as non-functioning devices or overheating lamps. Each projector’s IP address can also be accessed remotely via LAN connection. You can send messages or announcements as JPEG files simultaneously to any number of projectors on a network. 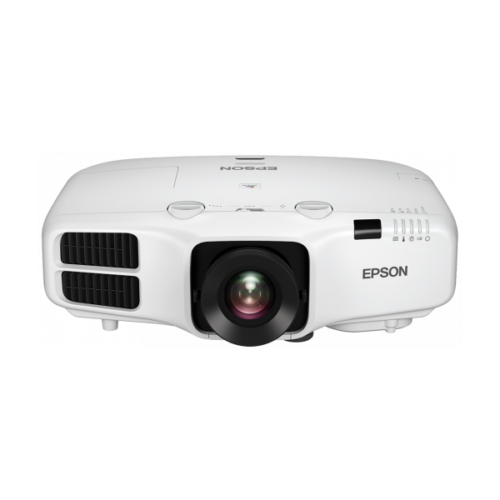 This makes the EB-5520W projector very useful for immediate communication needs or even emergencies. The ventilation for drawing cooling air is equipped with a large high density pleated type filter to absorb airborne dust and prevent it from entering the projector, which can be removed by the side cover when there is a need to change the filter. The lamp can be replaced quickly without tools and having to uninstall from the ceiling. With the auto power on function, projection starts automatically once a projection signal is detected via VGA cable and, HDMI cable. This provides a quicker, easier and hassle-free presentation.